Many businesses across several industries produce hazardous waste as a natural part of their business operations. While there typically isn’t a lot that can be done to reduce the amount of hazardous waste produced, there are ways it should be handled, disposed of, or recycled. Even businesses like dry cleaners and printers produce hazardous waste. The good news is that you don’t have to worry about taking care of the waste yourself. The experienced professionals at Excel Industrial Group will handle your hazardous waste effectively so you can focus on your business. Give Excel Industrial Group a call today at 291-213-3822, for a disposal estimate. We will come up with a solution to manage your waste and leave you to the important aspects of your business that make you money. Once the water has been used it is then classified as wastewater and needs to be properly handled and disposed. 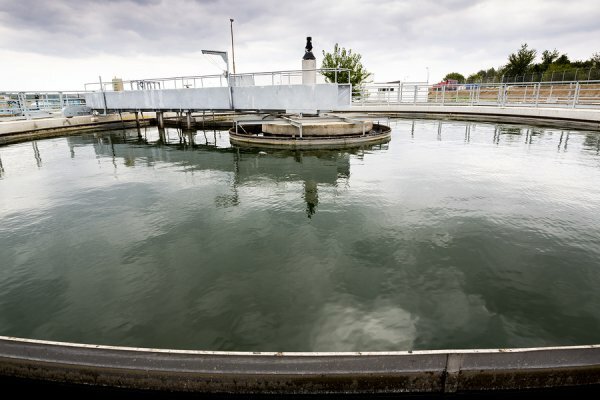 Wastewater can be a pollutant when entering other bodies of water and when contaminating soil. Industrial process wastewater must be treated before it is discharged, or properly transported and and handled for disposal. There are a variety of ways this can be done depending on the processes of your business. Biological Unit Processes – Contaminants are removed through biological activity. Biodegradable organic substances and nutrients are removed from the wastewater and converted into gases. The needs of each business are different and there is no one-size-fits-all wastewater treatment solution. 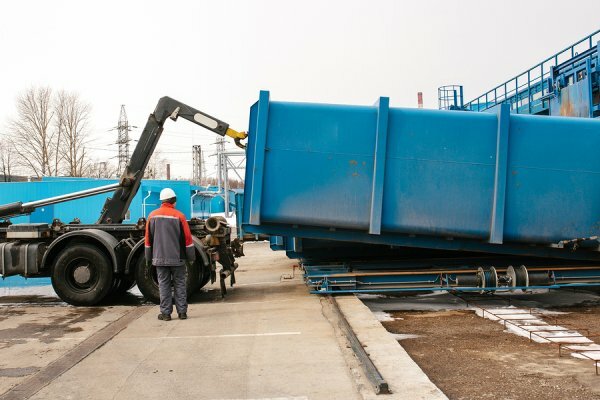 Excel Industrial Group can take care of all your waste disposal needs in the Greater Houston area. Need to talk to a professional about your waste? Call us today at 281-213-3822.